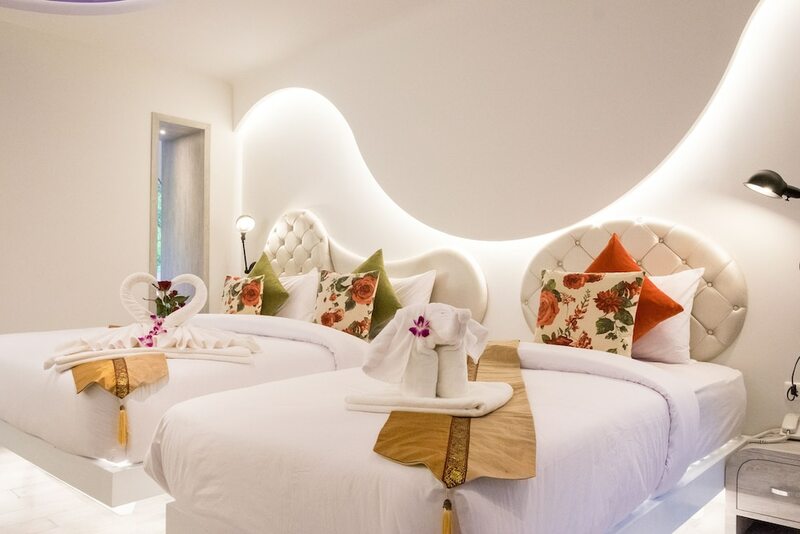 Hotels in Samed Island and Hotels in Rayong both offer a degree of remoteness and genuine Thai-ness which you cannot find in Pattaya. 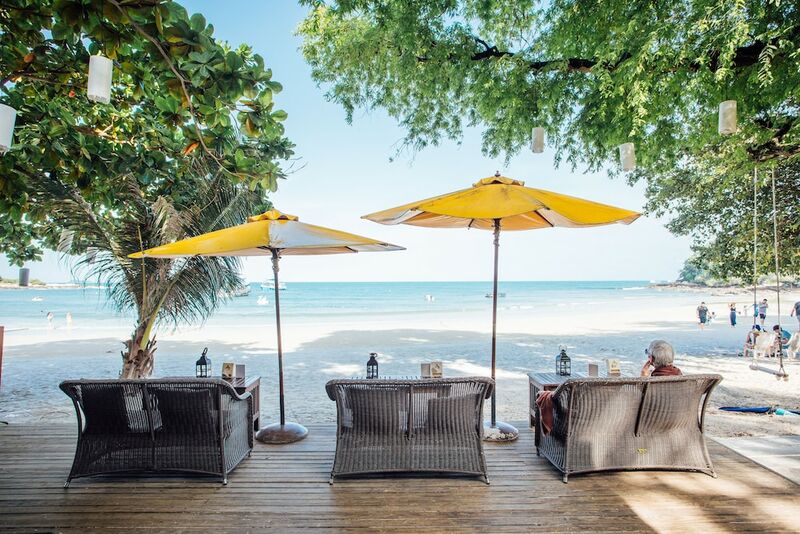 Often treated as a tropical retreat from the party city, Koh Samed boasts pristine beaches and beautifully-clear water, making it a popular place to swim, snorkel and dive. 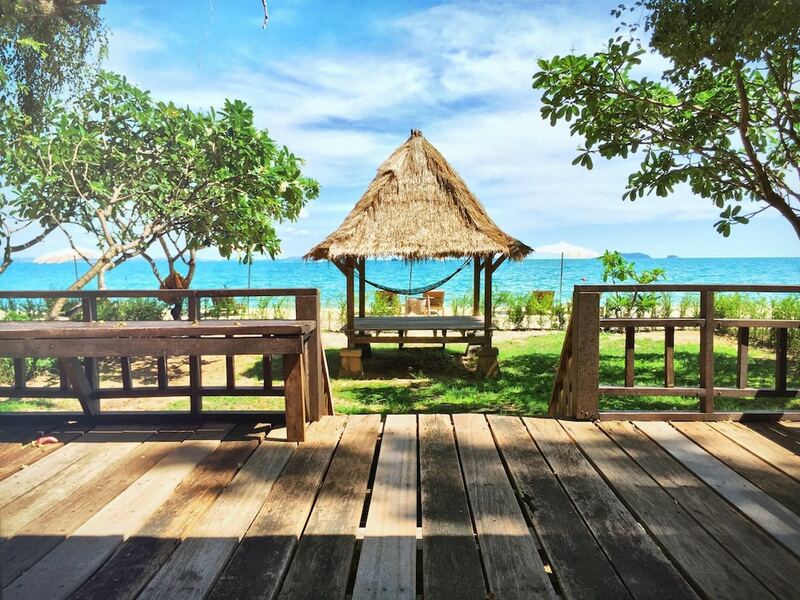 The island itself also has its own nightlife, particularly around the busier northern beaches such as Sai Kaew, Ao Phai, Ao Hin Khok and Ao Vong Duen. 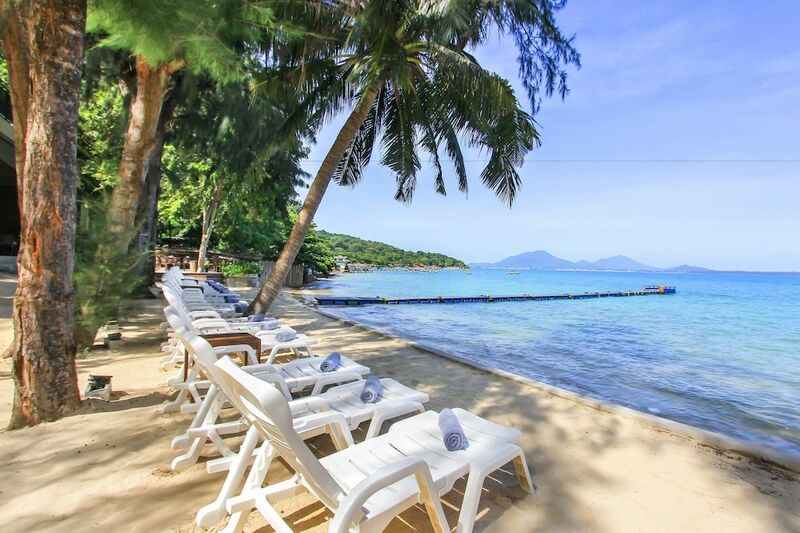 The beaches to the south - including Ao Phrao and Ao Kiu Na Nok – are home to luxurious Samed Island hotels. 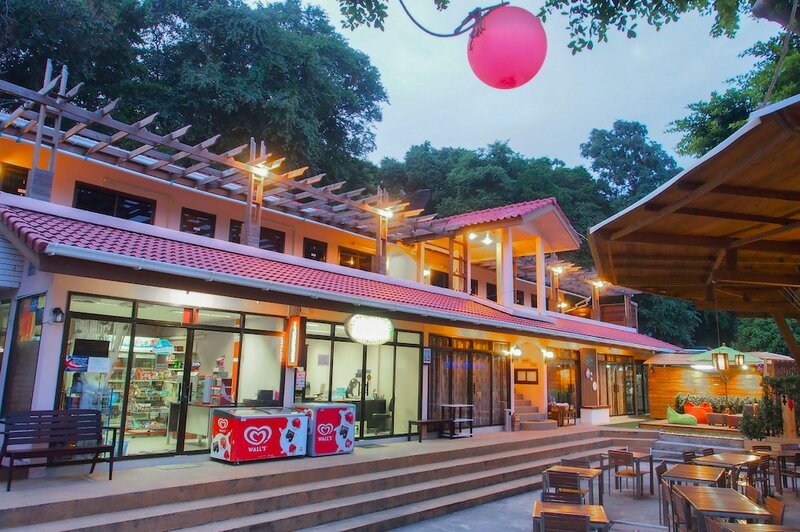 The resorts in and around Rayong are closer to U-Tapao Airport and offer the shortest time from getting your passport stamped to checking in of any in the Pattaya area. 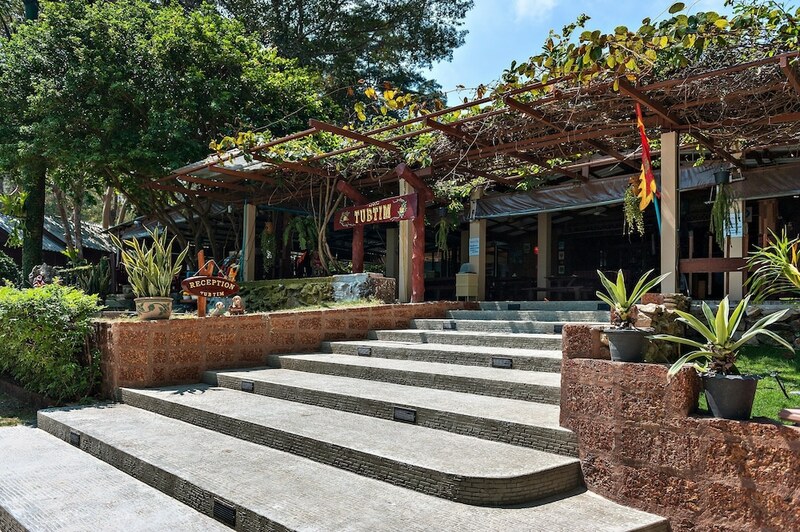 They are also closer to the attractions on the outskirts of Greater Pattaya, including Nong Nooch Botanical Gardens.